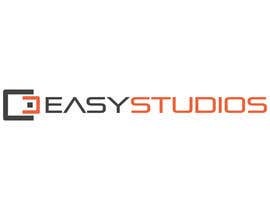 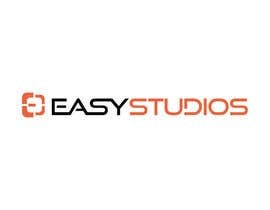 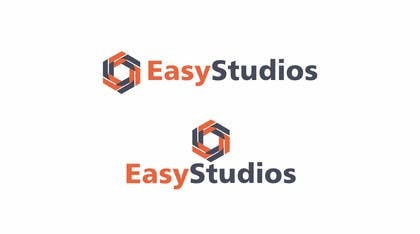 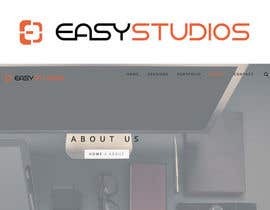 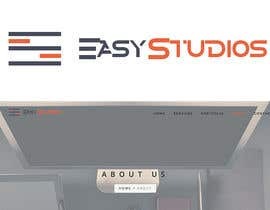 We are a company called EasyStudios and we need a new flat logo based on the styleguide and website below. 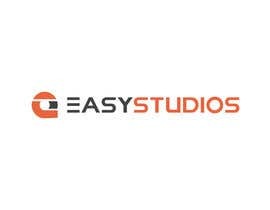 Our business units are Photography and Webdesigns. 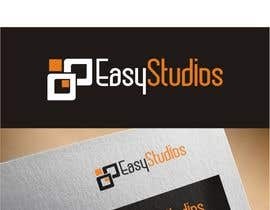 check #18 #20 #21.rate it.thanks!